Size: 641 sq.ft. - 2784 sq.ft. 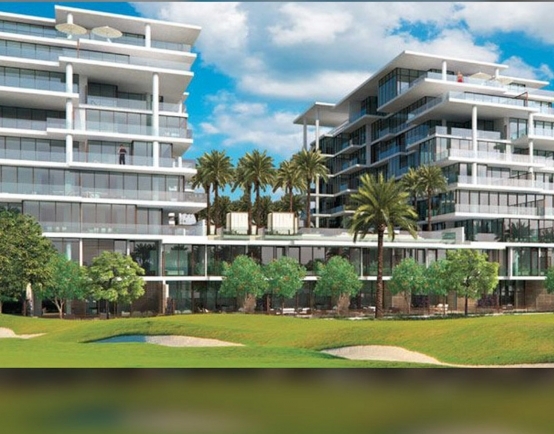 An exclusive new project is taking shape in the Damac Hills, Dubai. Damac Hills is a private complex featuring numerous luxurious apartments and villas,Akoya Orchid is one of them. Itis a magnificent residential tower located within Damac Hills complex.The price for its apartment unit starts at AED 622,250 and goes upto AED2,432,950. Orchid Akoya is one of the most budget friendlyproperty for its buyer. 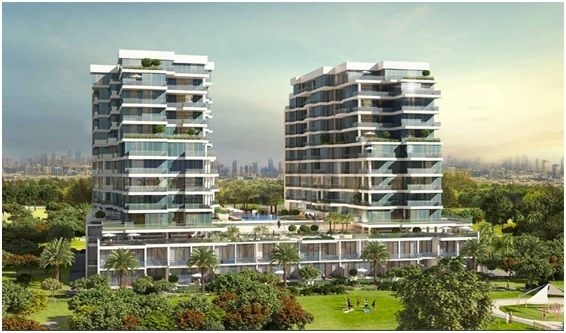 Orchid Akoya is a mid-rise residential building by Damac Properties located in Akoya. The project consists of studio, 1, 2, 3 and 4 bedroom apartments. Apartments in Orchid at Akoya average around 1380 square feet in size and it is located along Akoya Park.These fantastic living spaces are offering 142 units of studios to 4 BR and eight townhouses with two blocks to a building.The sizes of the apartments (Studio to 2BR) start from 629 Sq.ft to 1871 Sq.ft.The apartments are available with complete kitchen amenities and big balcony with an amazing view of the park. Damac Properties is one of the most famous names in real estate developer Dubai.Damac Properties is among the top ten property developers in Dubai. It holds a colossal collection of residential, commercial, retail and hospitality venture in Dubai and overseas. It offers a strong number of real estate projects time to time to Investors and Dubai.Other projects in Dubai that Damac Properties are associated with include Smart Heights, Park Towers, DamacMaisonCourJardin, DamacMaison Royale The Distinction, DamacMaison Dubai Mall Street, Lincoln Park Northside Building, DamacMaison Upper Crest, Residences at Business Central, Bay's Edge, MaisonDeVille Breeze, DamacMaison Canal Views, Lakeside, Emirates Gardens 1 Gardenia, Lago Vista and Emirates Gardens 2 Mulberry. Being located in the Dubai Hills Orchid has access to a boulevard full of luxury shops, entertainment areas, world-class restaurants and an outdoor cinema.Damac Hills was announced in May 2013.Damac Hills gives selection of townhouse, villa & condominium project. It islocated along-side Al Qudra Road, opposite to Arabian Ranches and right behind Dubai Motor City. 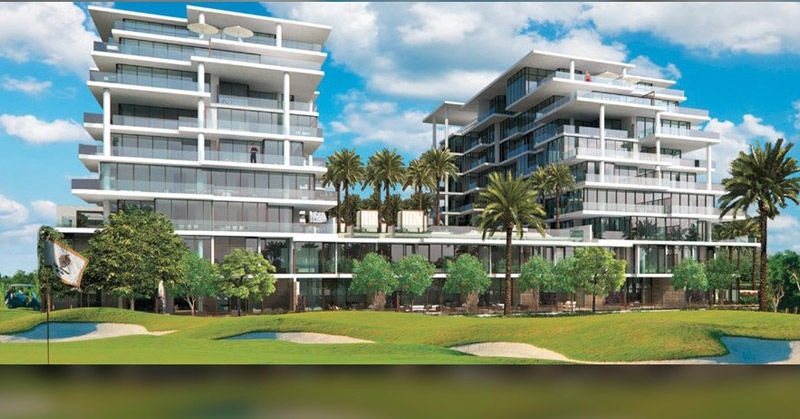 Damac Hills is the first master-development under-taken by Damac Properties. It is a large development spread over some 42 million sq. ft.Damac Hills has already received the nickname as the Beverley Hills of Dubai for its likeness to the prestigious LA area. The community will also have a multipurpose area that will seasonally function as an ice skating rink and residents can also access shared community amenities like gym and swimming pools. 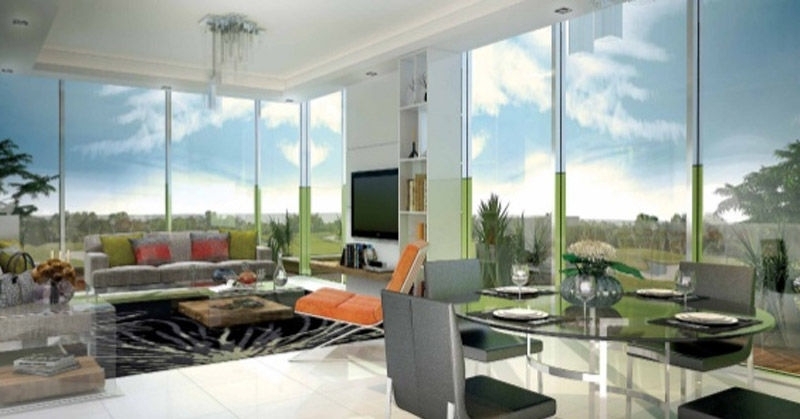 Orchid Akoya by DAMAC Builder is located in Dubai Hills at Dubai Land, United Arab Emirates. The community is enveloped with leisure amenities such as 18 Hole Championship Golf Course and par three course, spa, wellness centre, schools, nurseries, Shared Pool, Balcony, world-class dining, shopping, entertainment options as well as convenient services such as supermarkets, pharmacies, laundries and banks. Schools: - Ranches Primary School, Jebel Ali School, Victory Heights Primary School, Nord Anglia International School Dubai, GEMS World Academy. Hospitals: - Aster Clinic, Arabian Ranches, MediCentres, Jumeirah Park Pavilion, Seagull Medical Center, La Familia Medical Center, Aster Clinics, JLT, Al Zahra Hospital Dubai. Restaurants: - Kcal Healthy Fast Food, Pascal Tepper, Sofitel Dubai Jumeirah Beach, The Westin Dubai Mina Seyahi Beach Resort & Marina, Dubai Marriott Harbour Hotel.